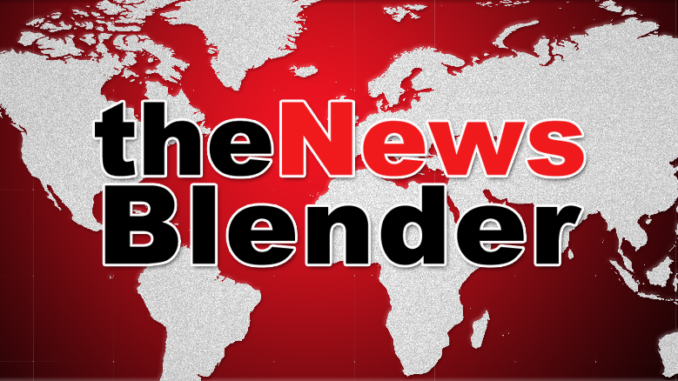 Hey, all of you Blenderianistaites out there…please note that we are in the process of upgrading our website hosting systems to hopefully allow theNewsBlender to operate better. Our main focus is to finally attempt to resolve the caching issue we’ve been having, once and for all. As well, the new set up should allows us more features and flexibility on the back end to operate a more efficient, smooth running site. The transition is a bit tedious and may take a couple of days to be complete. If all goes well, it will ideally be near seamless, but these types of things are not totally so. During this transition period of the next couple of days, our normally lighter weekend content may be even lighter yet. We will at least make sure we have our regular open threads for you, but the additional content may be limited. Thanks for your patience and understanding as we work through this issue!